I want a car that drives and handles well. That indicates a successful owner. That looks good. 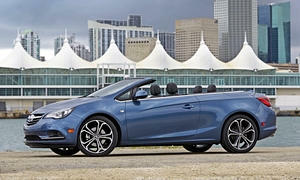 The Buick Cascada convertible will give the Audi A4 very a run for it's money.